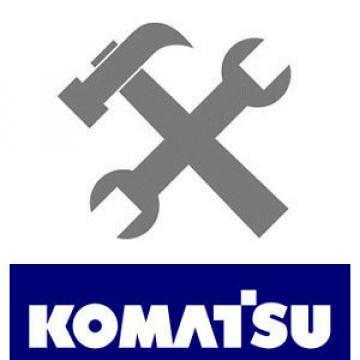 For sale is a Komatsu shop manual for the bulldozer model D355A-5 . This manual is in good used condition. Showing some dirt and wear.